Belmopan. December 5th, 2017. The Nassau Grouper season will be closed from 1st December 2017 to March 31st, 2018. 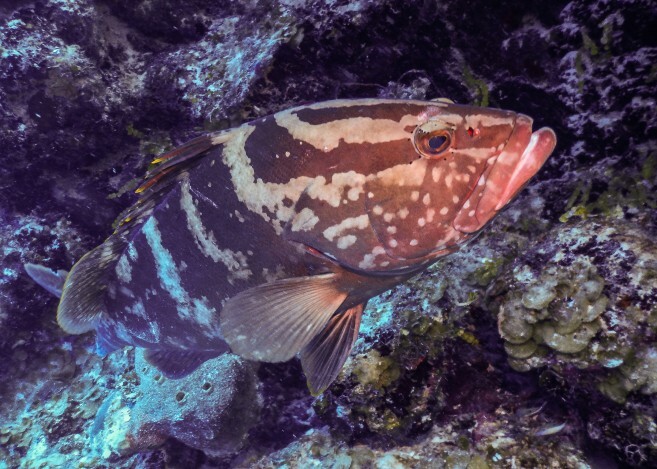 Regulation 3 (1) No person shall take in the waters of Belize, buy, sell or have in his possession any Nassau Grouper between the 1st December and the 31st March, inclusive, in any year. The Fisheries Department hereby makes a special appeal to and urges responsible citizens to call 224-4552/203-2623, email [email protected] or Crime Stoppers Belize at 0-800-922-TIPS (8477) to report any Fisheries infractions. The Department assures that all information will be treated in the strictest confidence.